I’m with my brother Noam on the seafront, and we’re looking for something exciting. The water just in front of us is the mythical Strait of Magellan, not a bad start but what we’re really after is birds. Our dad stayed behind. Yesterday, our mom and Kevin, my other brother, were stopped at the border in Santiago Airport. In Chile, a minor doesn’t have the right to leave the country with only one parent if he entered it with both. Dad has to visit the police station and a solicitor to sign the paper that would release mom and Kevin, but we cannot help. We brave the icy wind and walk. In the distance, we see gulls flying along the shore, against the wind. After a minute, we conclude that they are actually not doing any progress, the wind is too strong. Then a large dark shape glides past without any apparent effort. It’s a giant petrel, probably a Northern giant petrel (Macronectes halli), and it’s the first time we see something so close to an albatross. My brothers are sailors (I escaped that fate thanks to mononucleosis). Kevin, in particular, is obsessed with the Southern Ocean. He wants to participate in the Vendée Globe, the greatest of all races, a non-stop circumnavigation of the Earth without assistance. Albatrosses are well-known by those sailors, as they meet on their respective voyages far south. That’s probably why, combined with my love for birds, these giants hold a special place in our hearts. 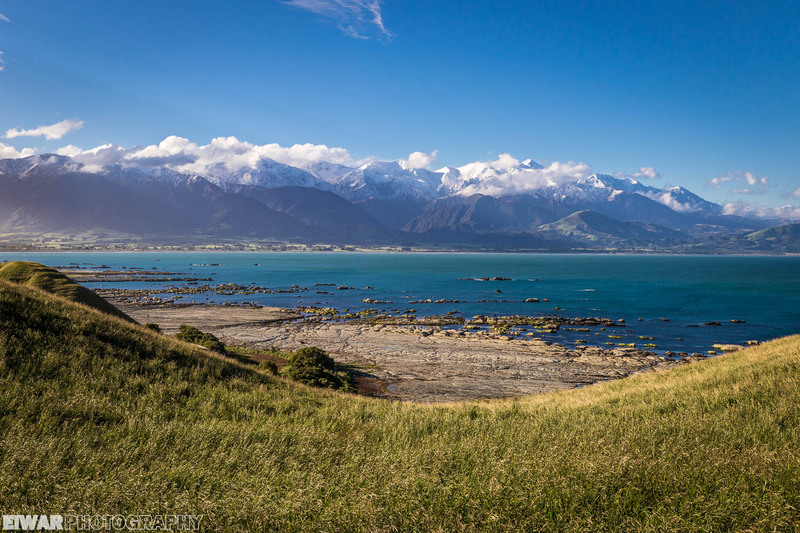 The small settlement of Kaikoura is reknown for its marine wildlife tours, and for a reason: its rich waters attract whales, dolphins and seabirds close to shore. Why? We’ll need to dive to explain it. A continuation of the Kermadec Trench, the Hikurangi Trench is located where the thick oceanic Hikurangi Plateau subducts beneath continental crust of the Indo-Australian Plate, and it ends near Kaikoura. There, the seabed rises steeply, and winds and tides bring squids and other deep-water creatures close to the surface. A feast for predators such as Sperm whales (Physeter macrocephalus), the largest toothed whale, or Antipodean albatrosses (Diomedea antipodensis). With Nugget Point, Curio Bay is the other location in the Catlins that impressed me much. It didn’t look like much, at first: fields and cows, a beach, rocks… a costly small museum that promised wonders (spoiler alert: it’s nice but not worth the money since you’ll learn everything on the signs outside), a small regenerating forest devoid of birds (OK, there were a few Dunnocks (Prunella modularis) and Song thrushes (Turdus philomelos) in there, all songbirds imported from Europe by the early settlers), a petrified forest… I was actually pretty excited about the latter, because it’s a story about dinosaurs and I like dinosaurs, but when I got to the shore, I didn’t find it very exciting. It was in November, last year. I was on the way south, to embark on the Spirit of Enderby in Bluff, for an expedition to the subantarctic islands. 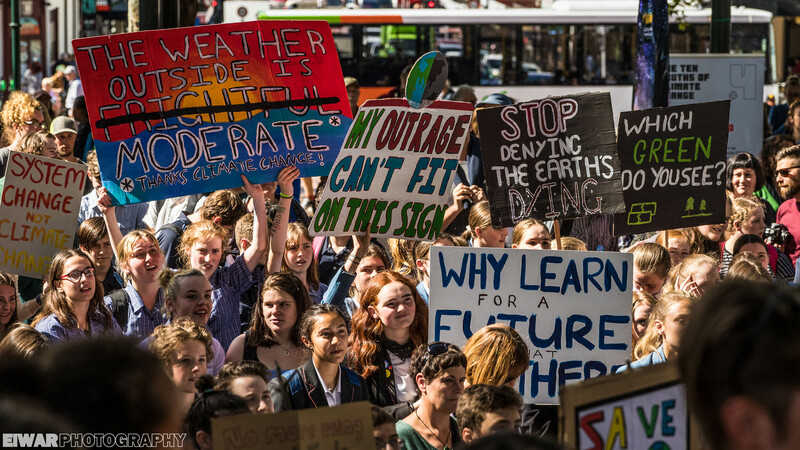 I had just spent a day in Dunedin to discuss volunteering possibilities with the Department of Conservation (DOC) there. 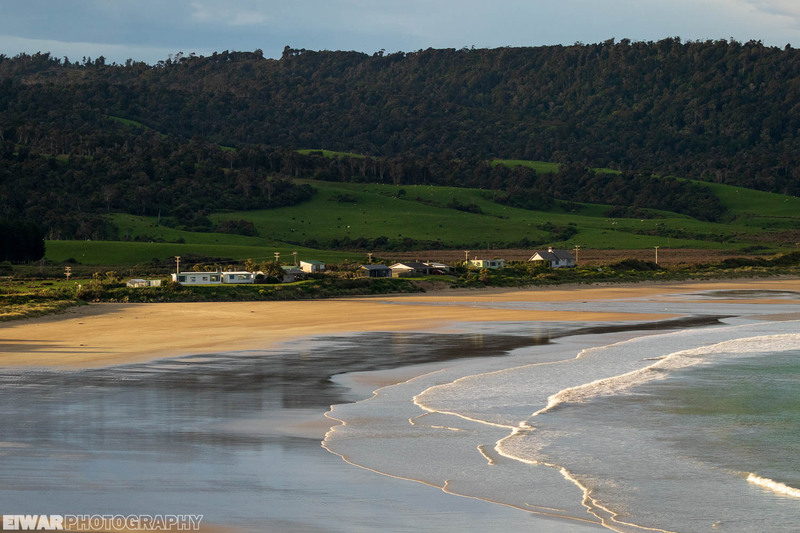 I veered off State Highway One and started my trip through the Catlins. 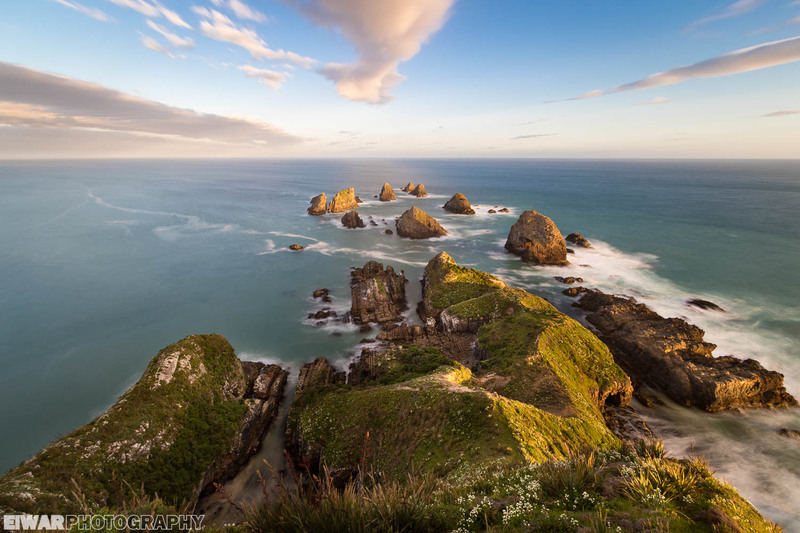 The first stop in this famous region, when coming from Dunedin, is Nugget Point, a peninsula that ends in a pointy cape, with stacks of rocks jutting out of the water. India is a completely different world in itself. If I had to choose one adjective to describe it, it would probably be “overwhelming”. Too many people, too much traffic. Just too much. But also an incredible diversity of cultures and biotopes, rich history and of course stunning wildlife, as you’ve seen in my last two articles, Unholy river and Bharatpur. 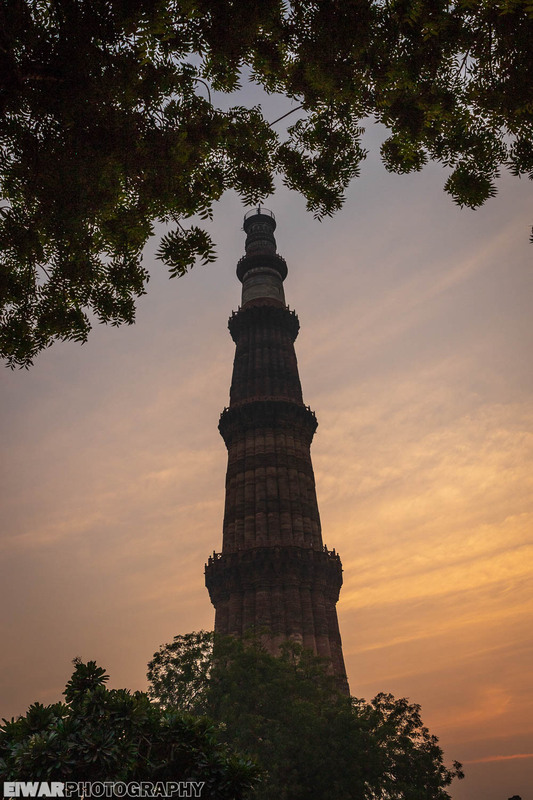 After my family had joined me at the hotel in Delhi, our driver took us to the Qutab Complex. From the car, we witnessed the fury of the city: cars, bikes, tuktuks, pedestrians following absolutely no rules (“the only rule is that there is no rule”, as reader Stuart put it), mens showering on the sidewalk inches from exhaust pipes, Black kites (Milvus migrans) and Rose-ringed parakeet (Psittacula krameri) flying overhead, cutting the thick smog with their stretched wings and strident calls.